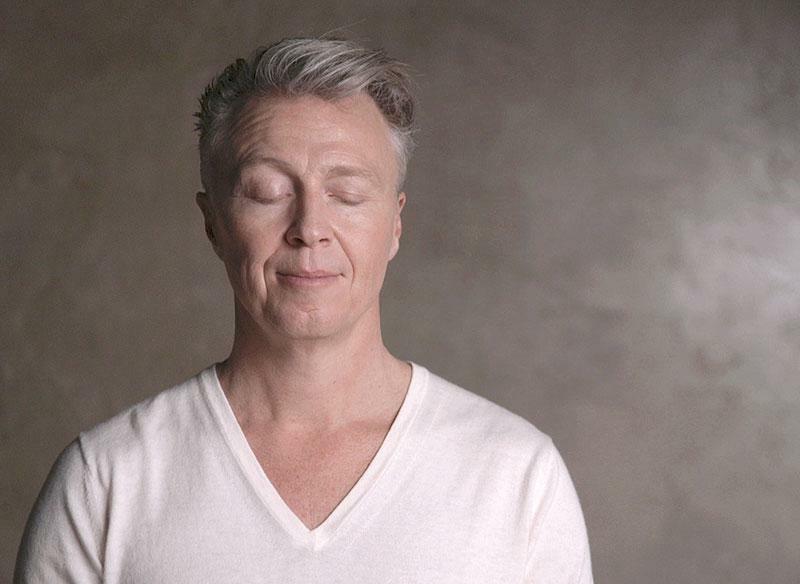 Tijn Touber (1960) is a musician, author, meditation teacher and speaker. His pop group Lois Lane was very popular in Holland during the 80’s and 90’s with several hit singles. Their début album sold more than 100.000 copies. After this musical period Tijn decided it was time to venture on an inner journey. He adopted a yogic lifestyle and traveled to India 20 times to meet yogis, gurus and masters. A meditation practice that invites you to embrace whatever is present, without rejecting or pushing things away. This facilitates a deep sense of acceptance and inner peace. A guided and empowering meditation to effectively revive and boost your energy. During the day most people lose a lot of energy. We often feel tired and worn-out. This practice replenishes us. 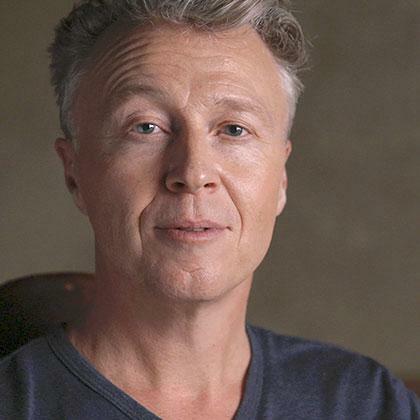 Tijn Touber (1960) is a musician, author, meditation teacher and speaker. His pop group Lois Lane was very popular in Holland during the 80’s and 90’s with several hit singles. Their début album sold more than 100.000 copies. After this musical period Tijn decided it was time to venture on an inner journey. He adopted a yogic lifestyle and traveled to India 20 times to meet yogis, gurus and masters. During this phase he began writing about his inner adventures, which resulted in collaborations with Dutch magazines like Ode and Happinez. Through his writing Tijn became well known and started teaching on a regular basis. He taught 30% of the Amsterdam police force to meditate, helped doctors and nurses in Academic hospitals to cope with stress, hosted session at music festivals like Lowlands and taught prisoners in the Dutch State Prison to look inside and heal their wounds. 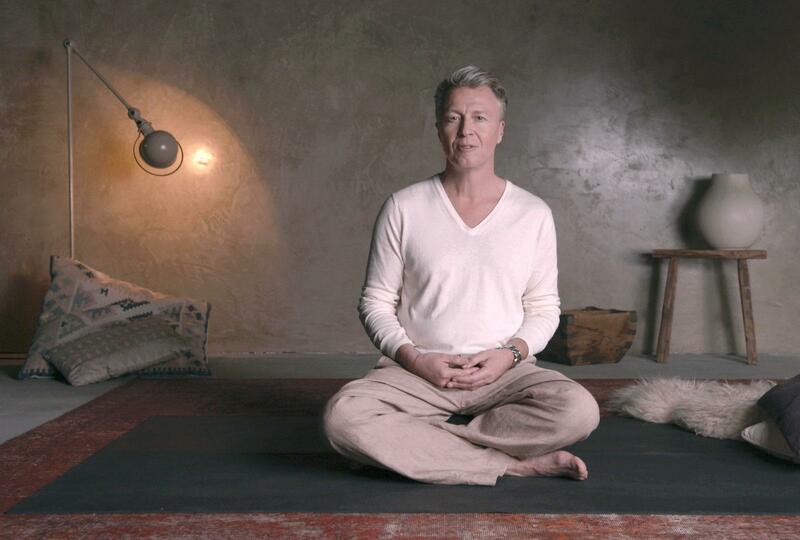 After 14 years of a strict yogi life (early morning meditations, celibacy, vegetarianism, etc) Tijn decided it was time to ‘return to earth’ and combine yogic life with everyday living. He wrote 5 books about the art of enlightenment. The first (Crashcourse Enlightenment) sold over 30.000 copies. His second book Enlightened Living made readers more aware of their dark side: the shadow. In this book Tijn teaches methods to cope with the hardships of life. His third book Cities of Light talks about the social aspects of meditation: can meditation work as a tool to solve world problems? The meditation network that was a result of this book is probably the largest meditation network anywhere with almost 800 living rooms in Holland joining together for regular meditation. After this Tijn wrote a book on genius: what exactly is a genius and how can we ‘turn on’ our own highest potential and creativity in order to help humanity to take the next evolutionary step? His most recent book Yogi Power translates ancient vedic wisdom into practical insights for daily life. Apart from writing and talking Tijn also tours with several talented musicians. During these Silent Concerts Tijn makes it easy for people without any meditational experience to come back home again to their deepest core of peace, happiness and love. Tijn works and lives in Amsterdam.